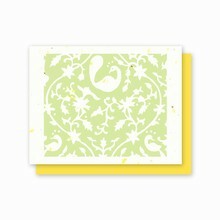 Artistically created... Grow-a-Note® plantable seed paper is handmade by skilled artisans, one sheet at a time in San Diego, CA. 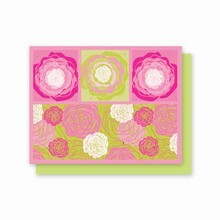 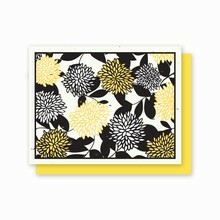 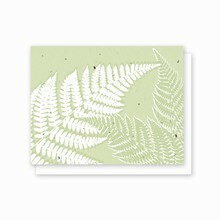 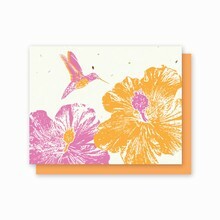 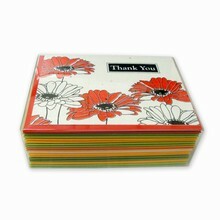 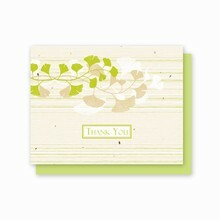 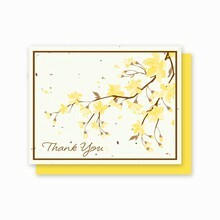 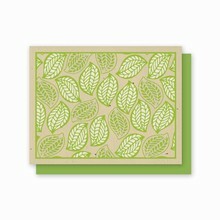 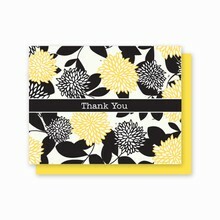 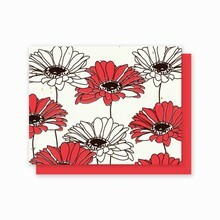 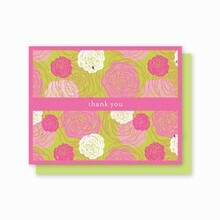 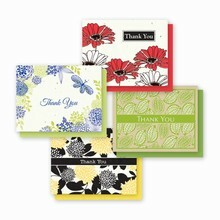 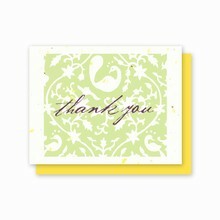 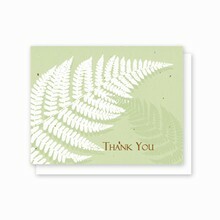 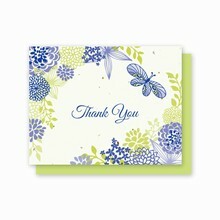 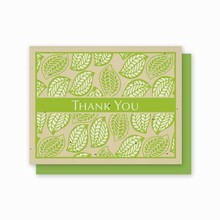 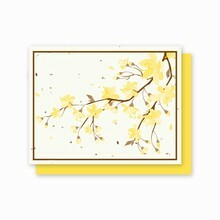 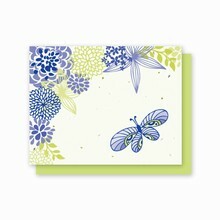 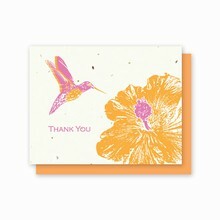 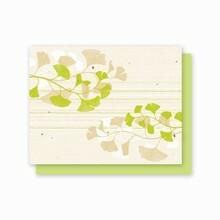 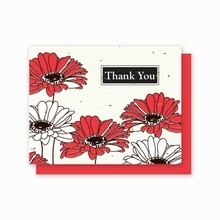 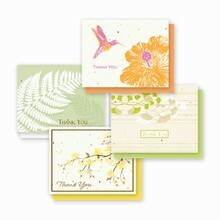 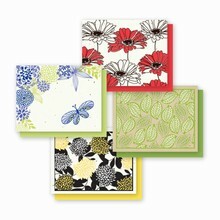 Size... Each card measures 4.25" x 5.5" folded and includes a color coordinating recycled envelope. 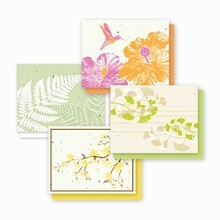 Package... All A2 cards are available in a package of 5 cards and envelopes.